After 90 days behind paywall bars, articles on ocregister.com are set free. Here are three of mine from early April, for those who are still interested. You may read them for free. 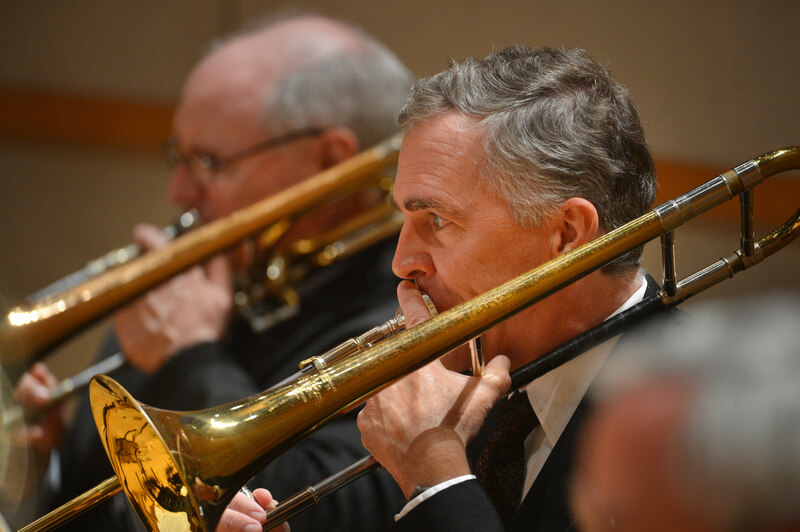 Register’s music critic plays with Pacific Symphony. April 11, 2013. Malkki is authoritative with L.A. Phil. April 14, 2013. Denk performs masterful recital. April 15,2013.
photo: Steven Georges, for the Register. Nice review of the Denk recital. I saw him substitute for Martha Argerich and he was very impressive. He’s a fine musician, as you point out. Nice to see the articles liberated.